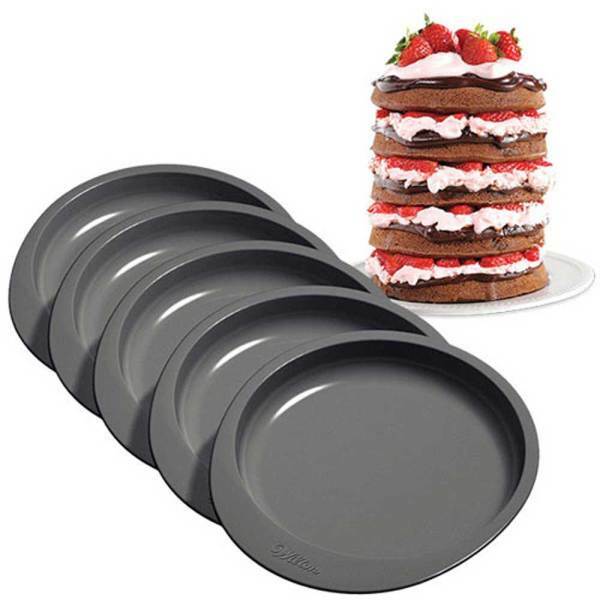 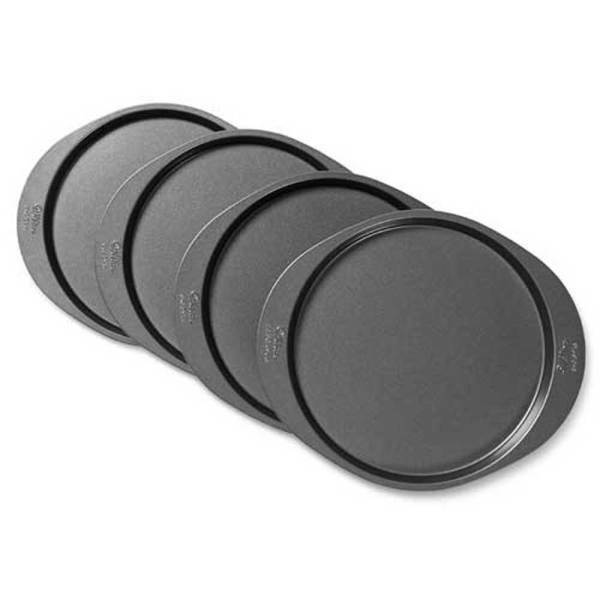 This 6" square cake pan set comes with 4 pans. 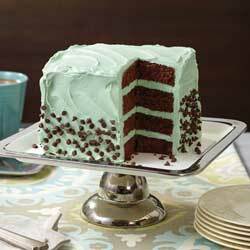 Use one cake mix to make a simple, yet beautiful dessert! 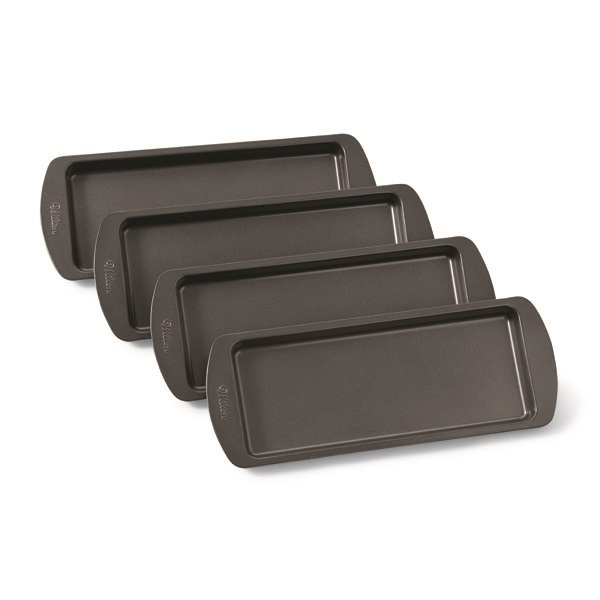 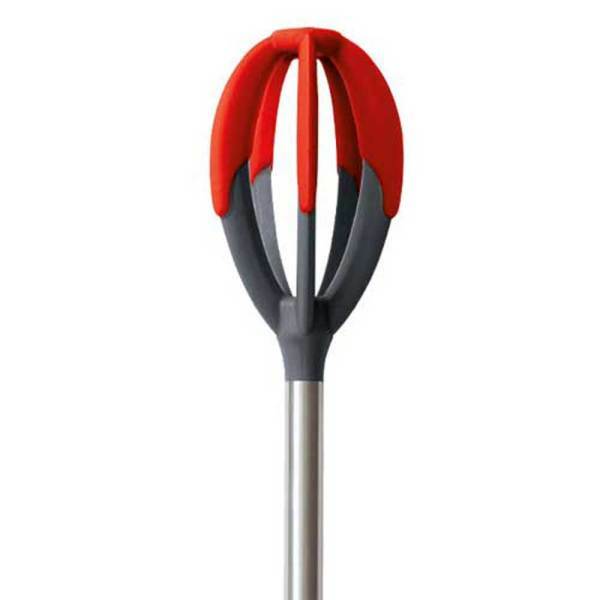 The nonstick surface provides easy release and the handles easy transport.